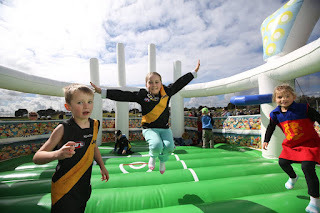 Promotional inflatables can have a huge impact and are unbeatable in making a brand memorable. 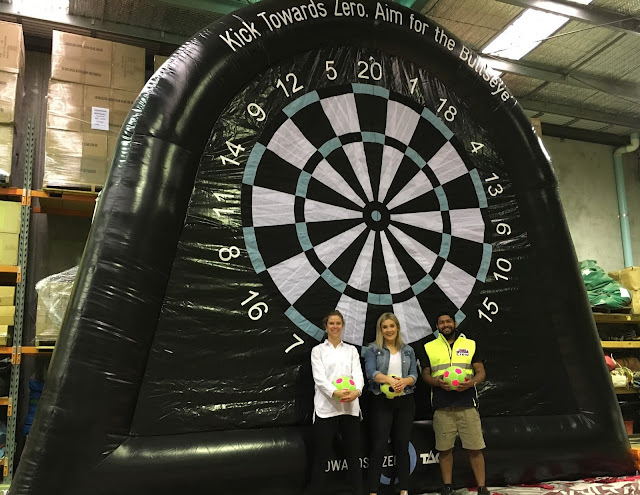 Giant Inflatables recently partnered with Racepaint - Melbournes leading motor vehicle branding and body wrap company, to produce a stunning Tojan tools Demonstration kiosk. 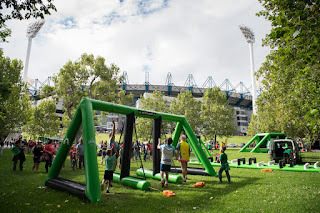 This huge and eye-catching spectacle will position itself at various events and be open to demonstrate the high quality tools that Trojan Tools supplies supplies. The first time we demonstrated the Giant Inflatable Horse to John Evens - MD of Racepaint - he was at a loss for words - so stunned was he. Your post really helped me to understand this. It has great details and yet it is easy to understand.That's what i was looking for. I will definitely share it with others.Thanks for sharing.